Built circa 1814, the Bodley-Bullock House offers fine examples of the Federal, Greek Revival, and Victorian architecture and furnishings. It is noted for its delicate three-story stairway, the finest example of a cantilevered elliptical staircase in any Kentucky Federal-style house. Just off the house's beautiful side porch lies a gorgeous garden that has been restored to its original master plan. Also featured in the house are the Bullocks' snuff bottle collection and portraits, as well as pieces of Dr. Bullock's sculpture. 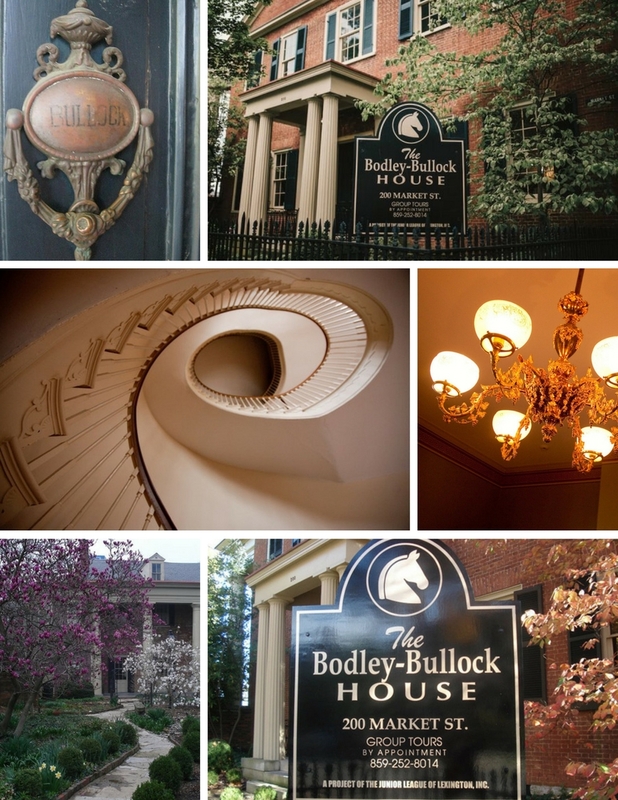 As a contribution to Lexington's historic preservation, the Junior League of Lexington renovated the Bodley-Bullock House and now uses it as their headquarters. Peek Inside! 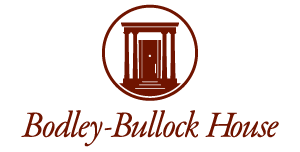 You can also get an inside look at the Bodley-Bullock House by viewing an episode of The Bridal Show that features the House on YouTube here.